Orly has been producing a full line of top quality fashion that you know and trust. Always keeping with the times is what Orly is all about. When it comes to latest fashion trends for any season, Orly has you covered! Founded in 1991 by Alan Blau, UbU entered the fashion world as a tye-dye sweats and t-shirt company. In 1996, David Koral came aboard and combined both of their talents to form the UbU International Corporation. The vision is simple, to provide women with fashionable, affordable, quality clothing that allows them to conquer their desks during the day and flourish in the evening with minimal changes. NEW SEASON ON A HIGH NOTE! Collections of Canada carries a wide variety of fashion lines. Check out our collections and online showrooms! 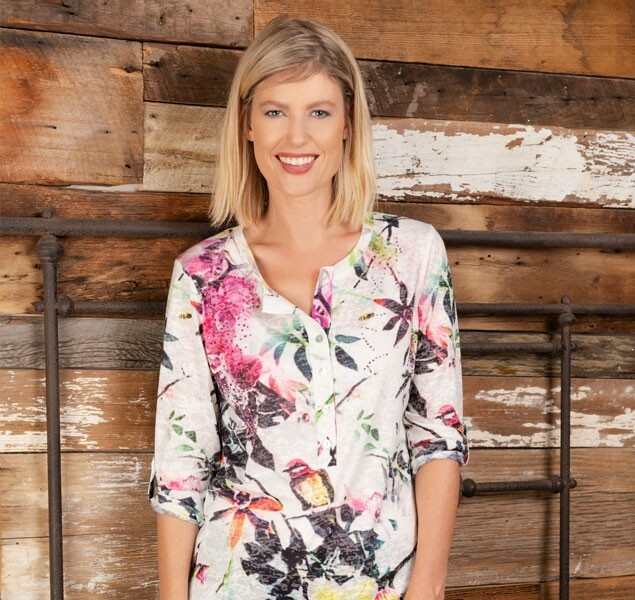 Collections of Canada is one of North Americas leading distributors of women’s apparel, offering high quality fashion forward brands to retailers from coast to coast.